A community based Organisation that provides activities for people who are frail aged, younger people with disabilities and respite care for people with dementia, is seeking Volunteers to assist with their various Programs. Volunteers are essential to the successful operation of these Programs and without their assistance this Organisation would be unable to offer the level of support and socialisation to their members, that they desire. Volunteers can participate in the areas they feel most comfortable, while assisting members where they need it the most. All Volunteers participate in a two hour Induction Session, which will give you the basic information about the Organisation including policies, procedures and orientation of the building. You will be provided with a manual outlining the details covered during the induction. If you would like to get involved in your local community and make a difference in the lives of others, we would love to hear from you. 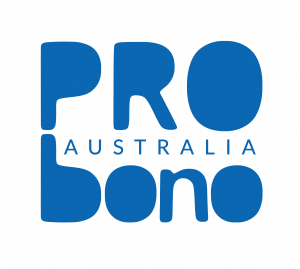 Please quote in application: Aged Care & Disability Activity Assistant via Pro Bono Australia.